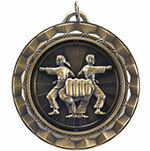 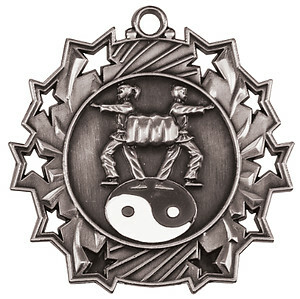 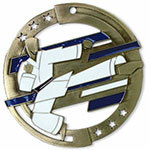 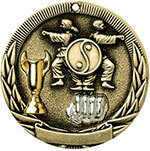 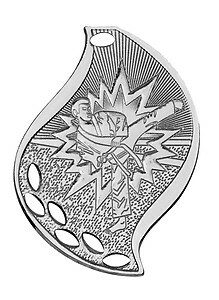 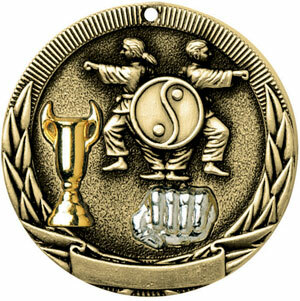 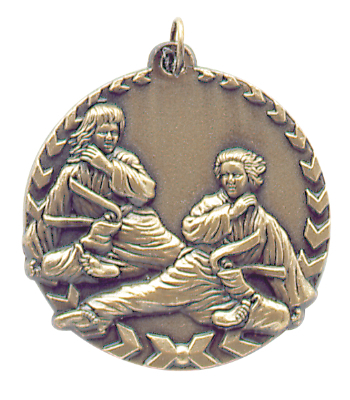 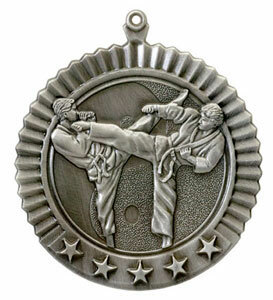 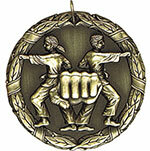 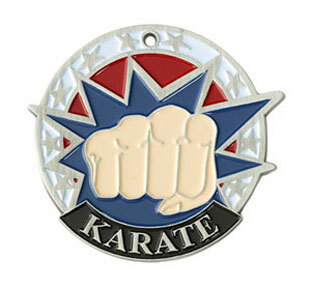 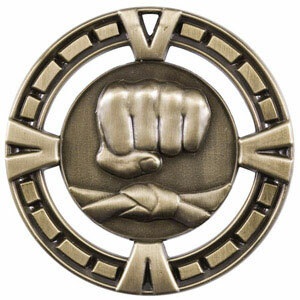 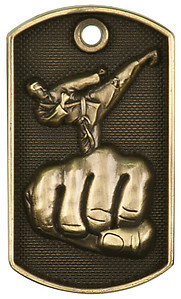 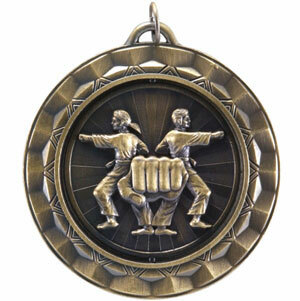 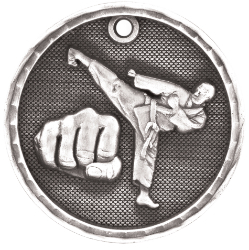 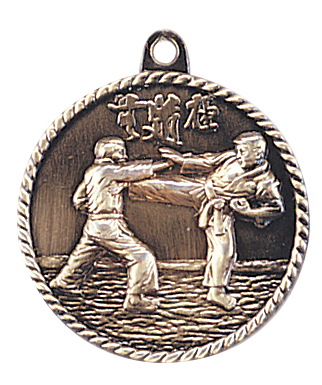 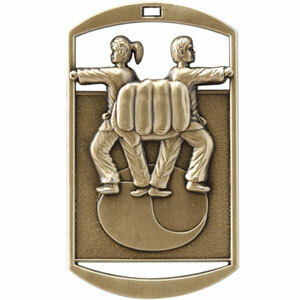 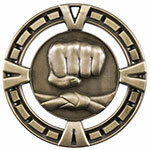 Welcome to H & R Trophies martial arts medal page. 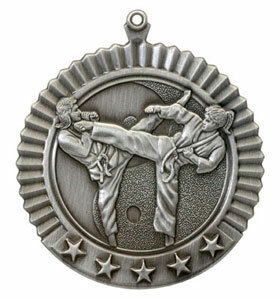 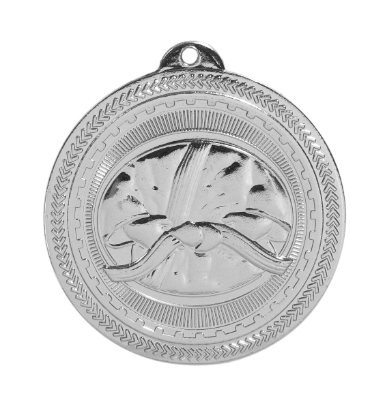 We offer 13 different styles of medals. 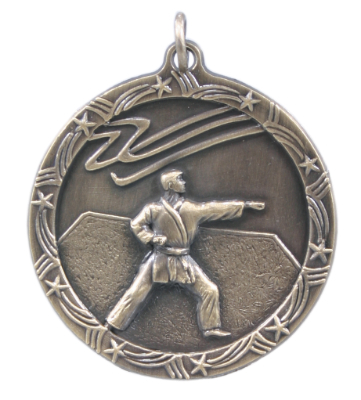 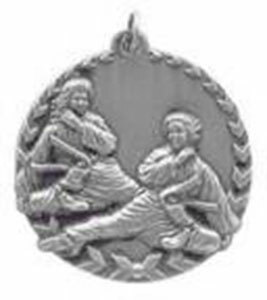 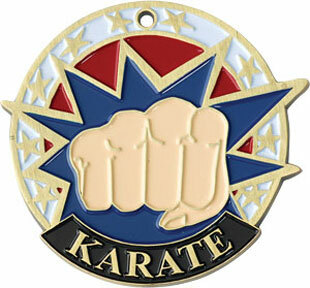 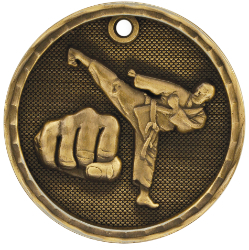 Please take a few minutes to view our selection of medals suitable for karate, judo, tae kwon do, kickboxing and other martial arts tournament or class award. 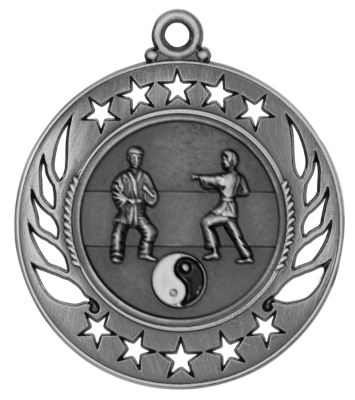 Each medal style will come in six different price options that will allow you to get the best price for the number of medals needed. 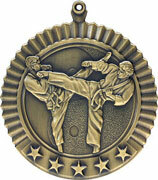 To view medal pricing and ribbon, selection click on the above medals. We do accept school purchase orders, with the proper form & approval signature. 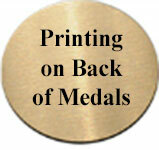 For more information, please contact our friendly staff at 800-787-8777 or use our contact page.